Multiple BRIT nominated Emeli Sande's dressing room door at the O2 Arena. 30. 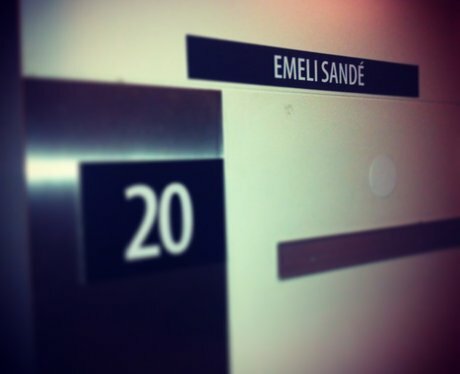 Multiple BRIT nominated Emeli Sande's dressing room door at the O2 Arena.